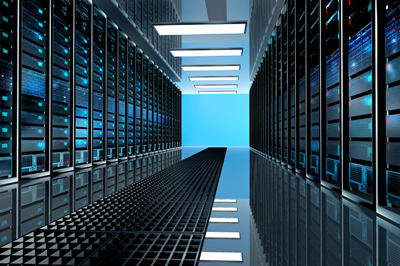 Web Ideas run its own dedicated servers in multiple Class 4 data centers. Facility-wide UPS and fire suppression systems. Configured for maximum security to protect our clients data and access. Monitored 24 hours a day 365 days a year. Backed up to a secure facility every 24 hours; backups are stored for 3 months.